Do you use your deck as often as you’d like? It’s a lovely outdoor space where you can gather with family, unwind, or share a meal… unless it’s too hot, too rainy, or too buggy out. If you would like to improve your outdoor space, you can convert your deck into a screened porch. A deck enclosure has many benefits and is a much more functional space for you and your family to enjoy than a deck exposed to the elements. Since 1996, Armor Building Solutions has made it our goal to help families get the most out of life. Whether you currently own a deck or you need one built from scratch, consider the versatility of deck enclosures that benefit your family’s enjoyment of the outdoors. We can craft enclosures that cover your entire deck or only part of it, giving you the option to stay inside or outside as you please. From an outdoor barbeque to a lounge where you can gather with friends, an enclosed deck is one of the most popular backyard additions a homeowner can make. They add cost-efficient value and style to your home! You can rely on our screened-in decks to protect you, your family and your guests from mosquitos, harmful sunlight and rain. Available in a wide range of styles with plenty of design options to choose from, customizing your deck enclosure is easier than you think. 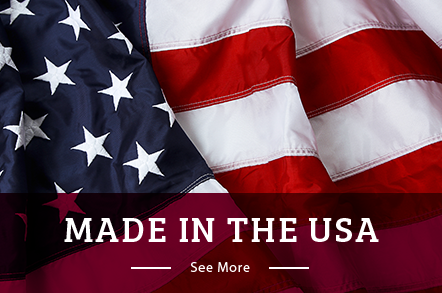 With the help of our screen designers, you’ll get absolutely the highest-quality product made using materials that are crafted right here in the U.S.A. We’ve partnered with Fenetex to bring you the best that the industry has to offer when it comes to screen rooms. 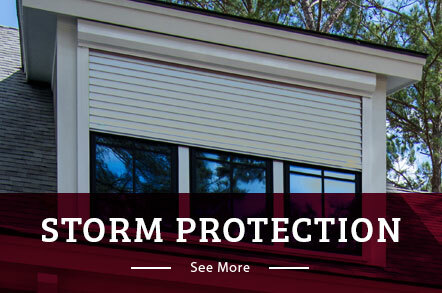 If you’re looking for a reputable and reliable deck enclosure company in South Carolina, trust Armor Building Solutions to create the design that complements your home and budget. Why should you convert your deck into a screened porch? Because turning your deck into a screened porch has a number of benefits. If you need help turning your deck into a screened in porch, reach out to us. We employ a coordinated crew of fabricators, designers, and installers with years of experience to deliver the screen enclosures that you’ll truly love. Armor Building Solutions is located in Bluffton, South Carolina and we also proudly serve Hilton Head, Savannah, Myrtle Beach, Charleston and the surrounding areas. Give us a call or fill out our online form for your free estimate today.